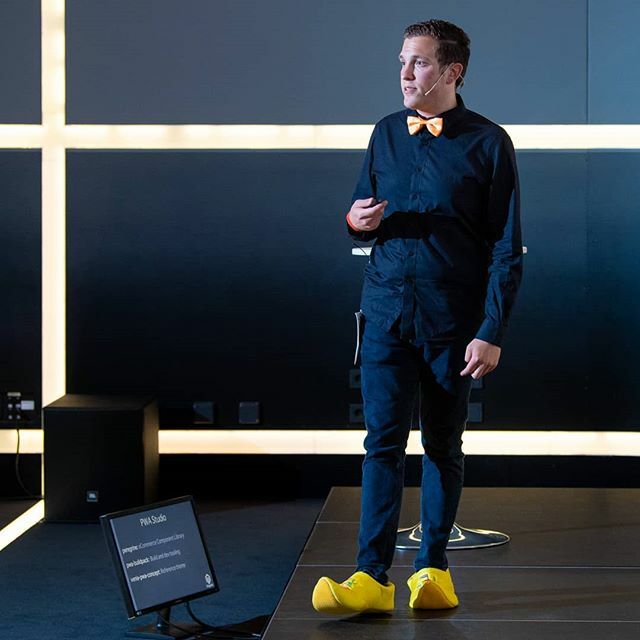 Stephan Hochdörfer currently holds the position of Head of Technology at bitExpert AG, a company specializing in software and mobile development. 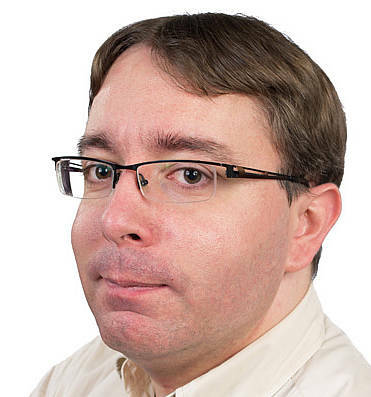 His primary focus is everything related to web development as well as automation techniques ranging from code generation to deployment automation. 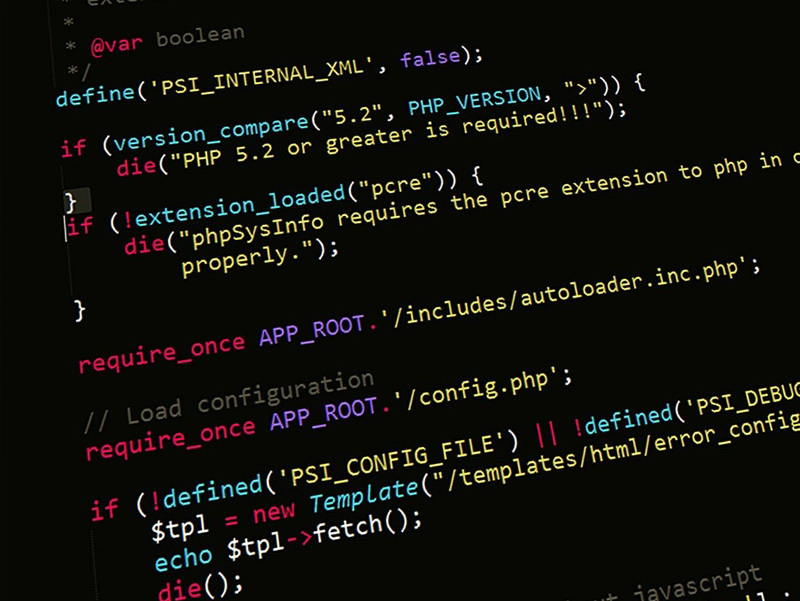 With the Magento Functional Testing Framework and the Magento Extension Quality Program Coding Standard the Magento ecosystem provides you with some tools to improve the quality of your Magento project. Access to all sessions, evening network party and museum tour! Come join our next event! 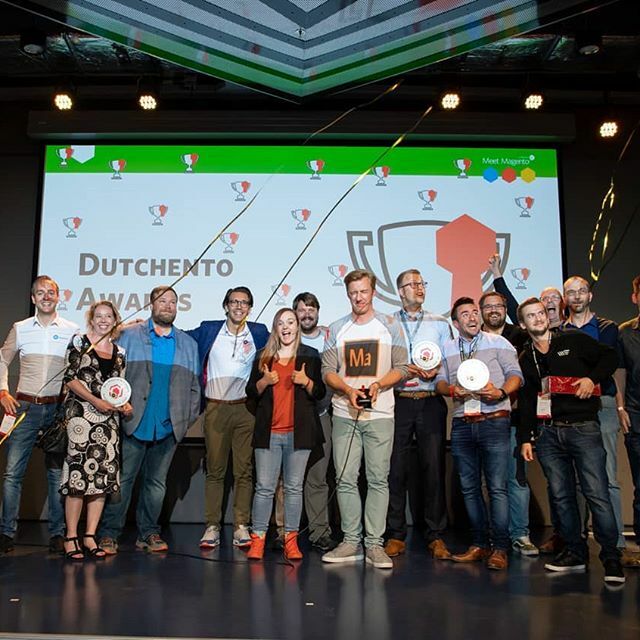 Since 2009, Meet Magento NL is organized by Dutchento, the local Dutch community organization focussed on helping new and existing Magento Merchants and developers. 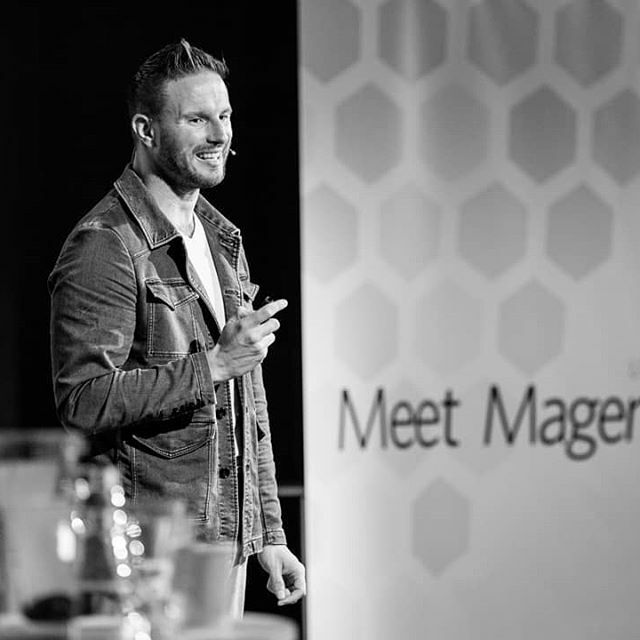 In 2020 we organize the 12th edition of our annual Magento conference! 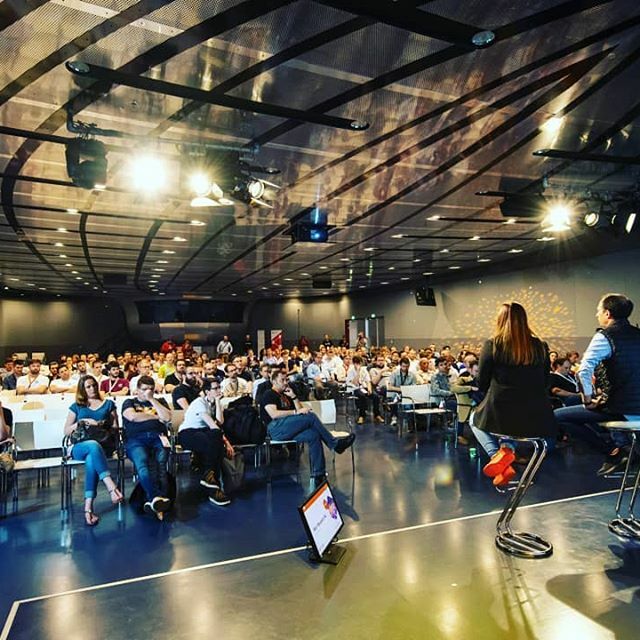 Over 300 Magento entrepreneurs en enthusiasts will get together to be inspired by and connected to our great community! © Copyright Dutchento, All Rights Reserved. Meet Magento is a brand of the Magento Association.